Tom and the rest of the Lost Thing team at the 2011 Academy Awards, where the Lost Thing won the Oscar for Best Animated Short. The Lost Thing has just WON the Oscar for Best Animated Short Film at the 83rd Academy Awards. 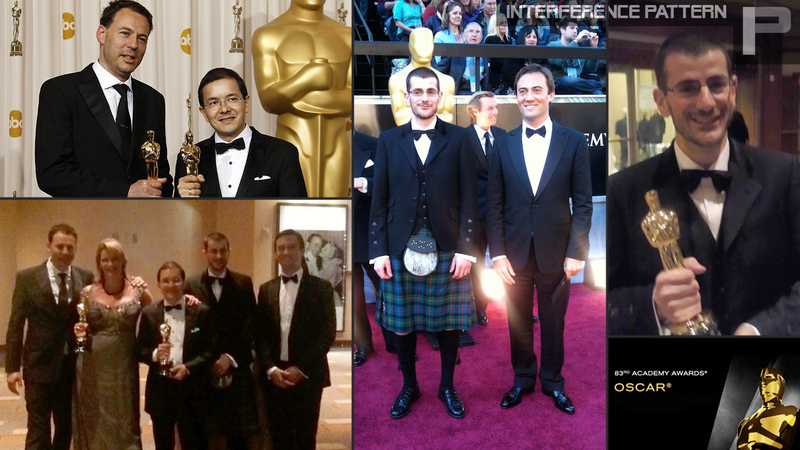 As lead cgi artist on the film, Interference Pattern’s founder, Tom, was lucky enough to attend the awards ceremony and after parties in LA, along with the rest of the crew. Huge congratulations to the whole team, directors Shaun Tan and Andrew Ruehmann, producer Sophie Byrne and to Leo Baker for providing such great rigging and animation for Interference Pattern to work with. 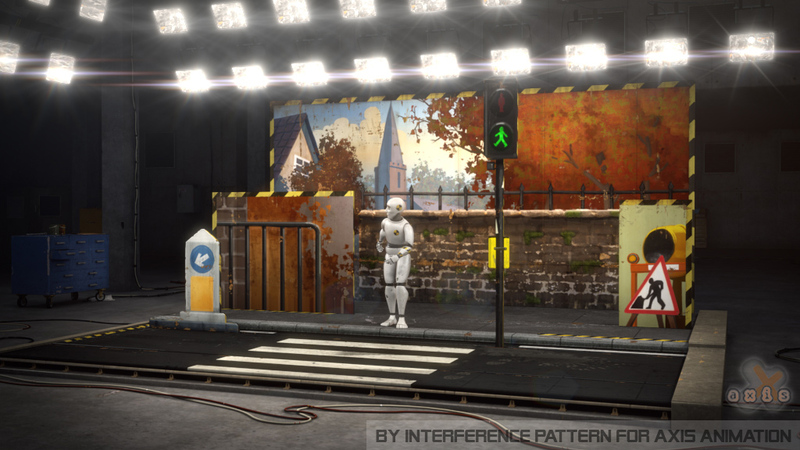 Read more about Interference Pattern’s extensive involvement with the film here. Full CGI creation for BGR Bloomer TV commercial. Work was recently completed on a commercial for BGR Bloomer solicitors. Working alongside Axis Animation, Interference Pattern undertook the modelling, texturing, lighting and compositing for these two 30 second spots. Using some clever cgi magic and 3d compositing tricks, enabled 2 different versions of the commercial to be delivered, without re-rendering a single frame of cg animation. Giving us extra time to perfect the look of the commercials.